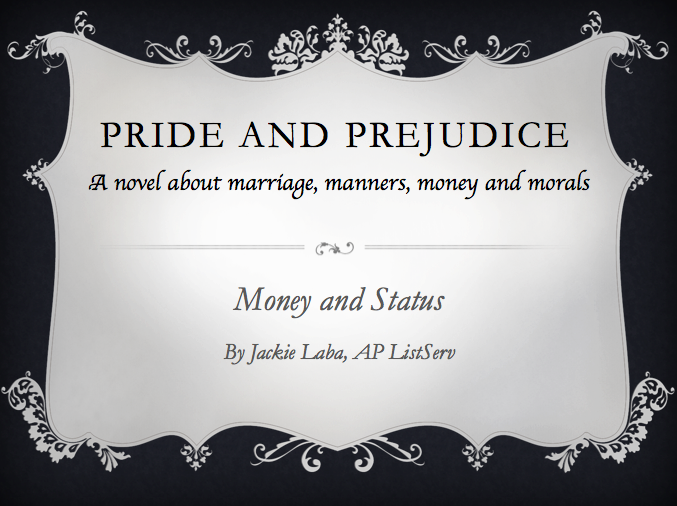 This LibGuide capitalizes on the current celebration of the 200th anniversary of the publication of Pride and Prejudice, using original material and current topics of interest. "On 24 May 1813, Jane Austen visited an art exhibit at the British Institution in Pall Mall, London. The popular show was the first-ever retrospective of the works of Sir Joshua Reynolds (1723-1792), England's celebrated portrait painter. Two centuries later, this e-gallery offers the modern visitor a historical reconstruction of that long-lost Regency blockbuster." 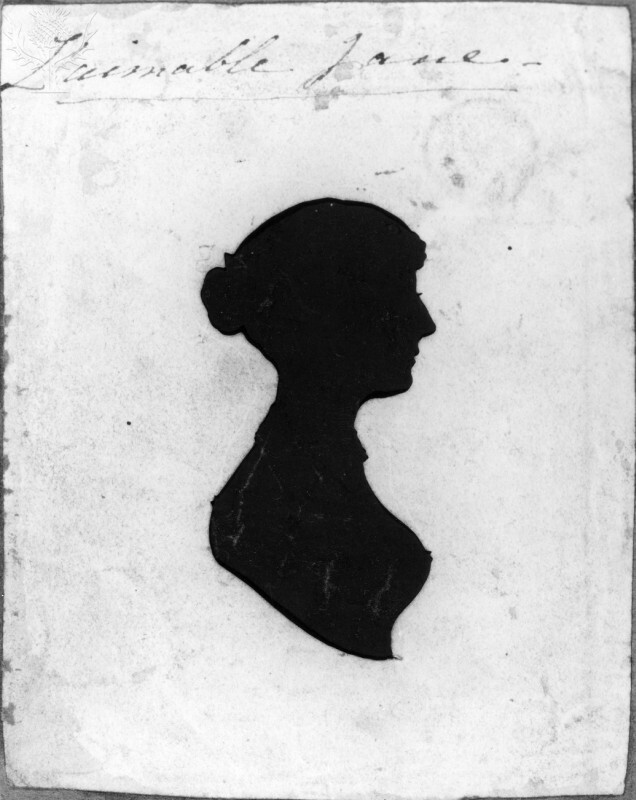 Probably Jane Austen By Unknown Artist. Fine Art. Encyclopædia Britannica Image Quest. Web. 26 May 2013. What level of income in Jane Austen's time was considered "good"?